Google acquired Nest in 2014 for $3.2 billion in cash with the goal of increasing the use of smart home products, such as smoke detectors and thermostats. At the time of acquiring the business, Google stated that Nest will continue to operate “with its own distinct brand identity.” Since then, Nest has moved from being a standalone business to being folded under the Google umbrella and part of its internal hardware team. 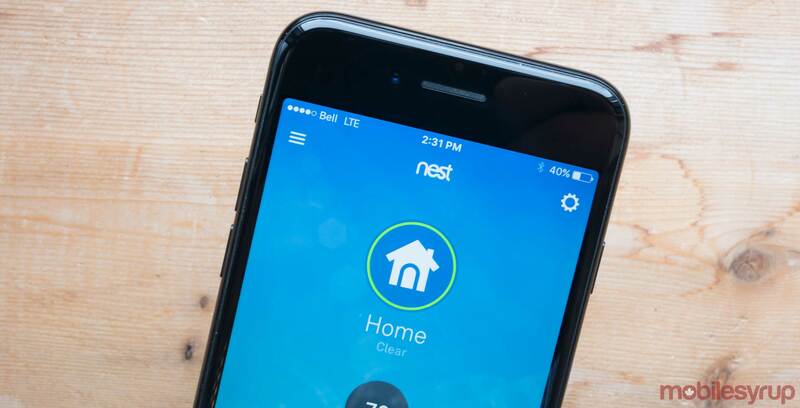 A new rumour has surfaced that might result in the next evolution of the Nest brand. According to 9to5Google, a rebranding is en route for Nest and its line of smart home products. “An effort to rebrand the Nest line of products would have some of same goals as bringing it back to Google in the first place,” said the report. For now, this is just speculation but there is some value to Google unifying its smart home efforts under a comprehensive banner.